← New Critter, New Dish, etc. 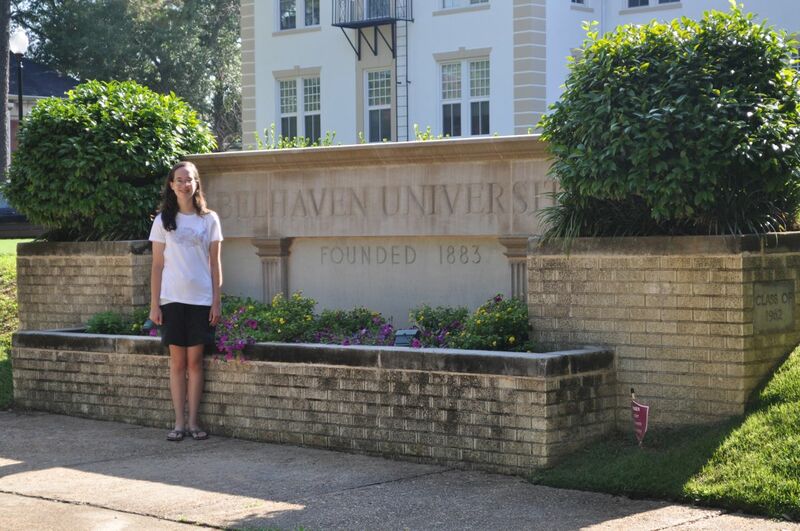 Jenna and I visited Belhaven University on Friday—in a torrential downpour, well at least the tour part was in the storm. The sit down with admission and financial aid was actually inside. Despite the weather, we were impressed with the campus and all that we saw. We did go back the next morning to actually get some pictures and look around at the campus without having to dash from one building to the next. Then we drove two hours north where I dropped Jenna off at camp to work a mission camp for a week. I also got to see my two nieces and a nephew who are also working there this summer. We thought we were going to have two daughters at home this week, but it turns out we’ll only have one. 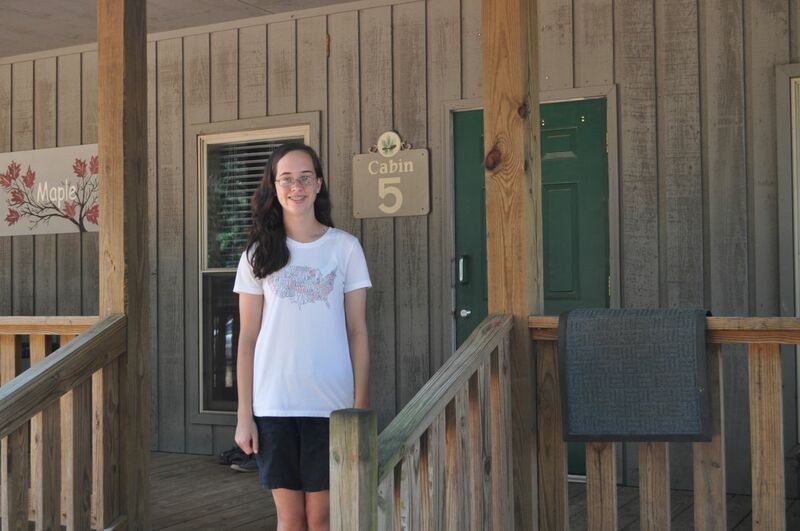 Lauren finished up music camp on Friday, but they asked her to come back and be a counselor for the junior high music camp this week. So as of tonight, she’s gone again. So we’re down to just Rebekah. This entry was posted in Camp, College, Travel. Bookmark the permalink.